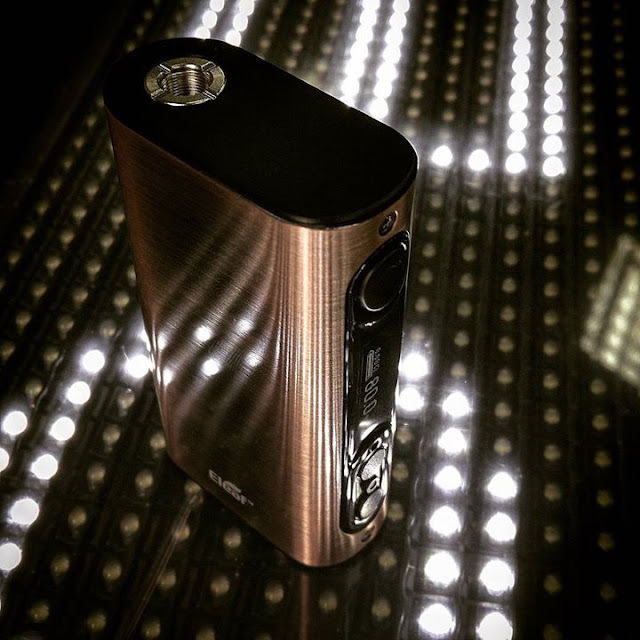 The iStick Power is so powerful with 5000mAh battery capacity, which makes it last for a remarkably long time at any power setting. The maximum 80 watt power output ensures a super fantastic vaping experience. Moreover, it applies the new firmware with Smart mode and custom logo.